Stain-chaos in the kitchen? Take care of fat-based stains, from cooking oil to pesto, with Stain Devils #5! Stain Devils #5 does a perfect job of getting out all my grease stains, as long as the stain is treated BEFORE the garment goes in the washer and dryer. I highly recommend this product! 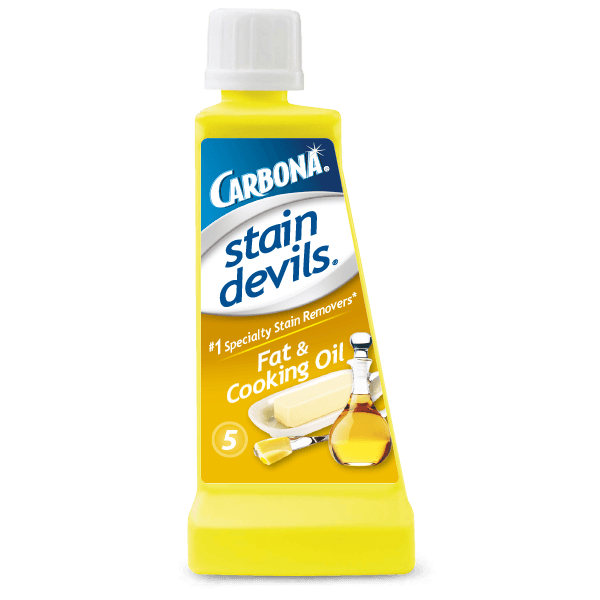 I just wanted to tell you how incredible your STAIN DEVILS® #5 – FAT & COOKING OIL is! I got chicken fat all over a shirt so I bought your product and the stains came out. I have been since using it to treat the stains on my kids’ clothes, too. 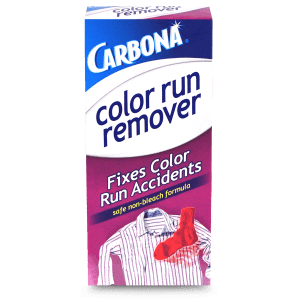 It’s saving a lot of our ‘ruined’ clothes and I very much appreciate that you have made such a great product. 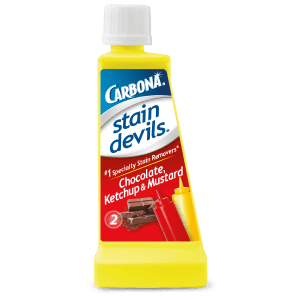 I look forward to trying other Stain Devils in the future. I was getting so fed up finding greasy stains on our Shirts. I had tried the standard stain removers on the market like Spray N Wash and nothing worked. Then, I found Carbona Stain Devil #5!!! Thank you, thank you, thank you for the most amazing product I have found in years!!! Just today, I treated 11 shirts!!! And yes, all the stains came out! The best part is that your product doesn’t stink like some of the other stain removers (that don’t even work) and the price is amazing!! My teenagers have problems with perspiration stains so I am buying #9 next. The other day when I bought another bottle of #5, the cashier stopped and looked at it. I explained to her what it is. I am telling everyone I can think of about it!!! In fact, I am going to go post about your product on my Facebook wall right now. Thank you again for an amazing product at a reasonable price – that actually WORKS!!! 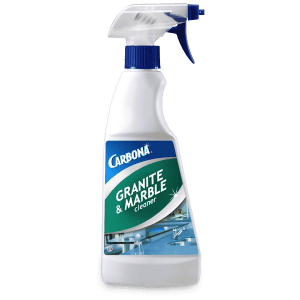 Carbona to the rescue AGAIN! Had a small but very prominent black mark on the front of a new white shirt. It looked like grease but I wasn’t sure so I tried a Q-Tip with some chlorine bleach which didn’t touch it. Duh! 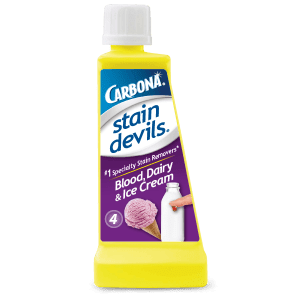 I had Carbona Stain Devils #5 for Fat, Grease & Oil which worked great. I just put a bit on and worked it a bit between my fingers and voila! Thanks, Carbona. I should think of you FIRST! This wonderful product is absolutely the only laundry pre-treater that does what it’s supposed to do. 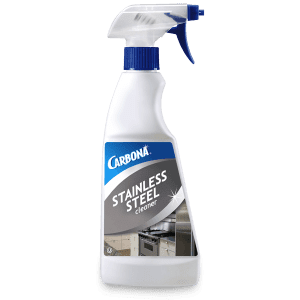 I even tried it with a year-old stain on a shirt that had been through the washer/dryer many times…and the Carbona Fat and Cooking Oil remover got it out – completely!! I was astounded!! 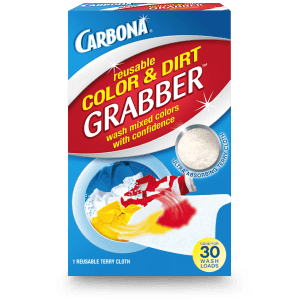 I live in Columbus, Ohio, and these products are difficult to locate at area grocery stores, but Walmart carries them at the incredibly low price of under $2.00. Love them!!! I was getting so fed up finding greasy stains on our shirts. 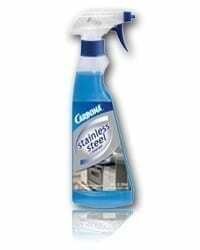 I had tried the standard stain removers on the market like Spray N Wash and nothing worked. Then, I found Carbona Stain Devil #5!!! Thank you, thank you, thank you for the most amazing product I have found in years!!! Just today, I treated 11 shirts!!! And yes, all the stains came out! The best part is that your product doesn’t stink like some of the other stain removers (that don’t even work) and the price is amazing!! My teenagers have problems with perspiration stains so I am buying #9 next. The other day when I bought another bottle of #5, the cashier stopped and looked at it. I explained to her what it is. I am telling everyone I can think of about it!!! In fact, I am going to go post about your product on my Facebook wall right now. Thank you again for an amazing product at a reasonable price – that actually WORKS!!! I purchased this product, followed the directions and I had great hope it would remove the cooking oil or Olive oil stains from a shirt. But unfortunately, it did not work for me. I truly wish it worked. It’s a new shirt. I often forget to put on an apron when cooking. Consequently I had several solid color dark tops with cooking oil splash stains. One navy blue top had the stain for years and had been through several washes. I thought they were headed for the trash. I can’t believe how well this product worked. I was truly amazed. I am sold. Will be a faithful customer ready to try your other stain removal formulas. Two thumbs up guys!! Just bought my husband new t-shirt but got a salad dressing blob right on the front. Tried Clorox and soaked in Woolite for hours. Neither worked. Went to Giant and picked up bottle of #1 fat & cooking oil stain devils which is only 1.7 fluid ounces, which is all I needed and was very reasonably priced. And it really and truly worked! Did not expect the stain to be removed and was pleasantly surprised with the outcome. Would highly recommend this product. Don’t always go by big named products that come in huge containers and you only use once or twice and pay $$$$$.